Define Mica Machined Parts. 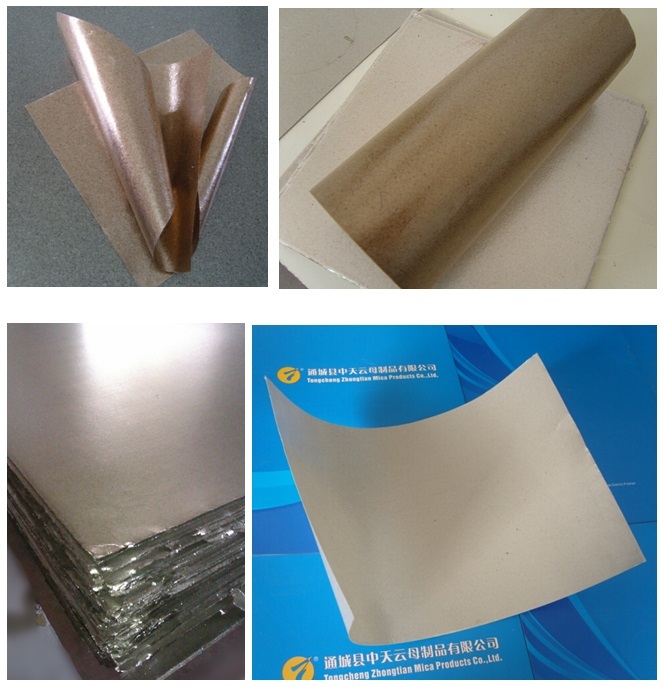 How to cut the mica sheet to mica insulation parts? 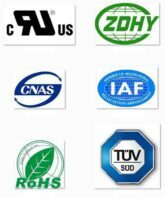 Mica Machined Parts include mica washer, mica spacers, and mica seats, the mica washers are durable, have excellent mechanical strength, resist high temperature and high voltage. 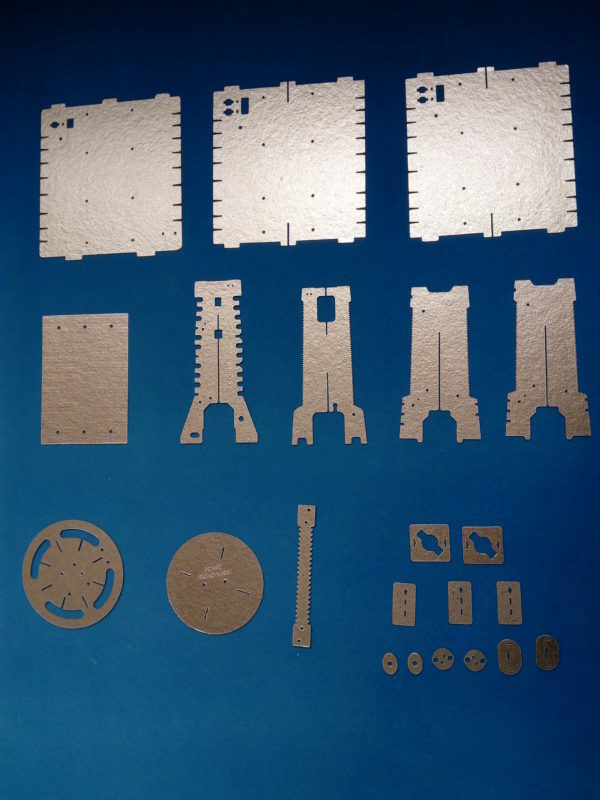 The mica Machined parts made by rigid mica sheet, which has the excellent mechanical strength and electrical properties under normality. 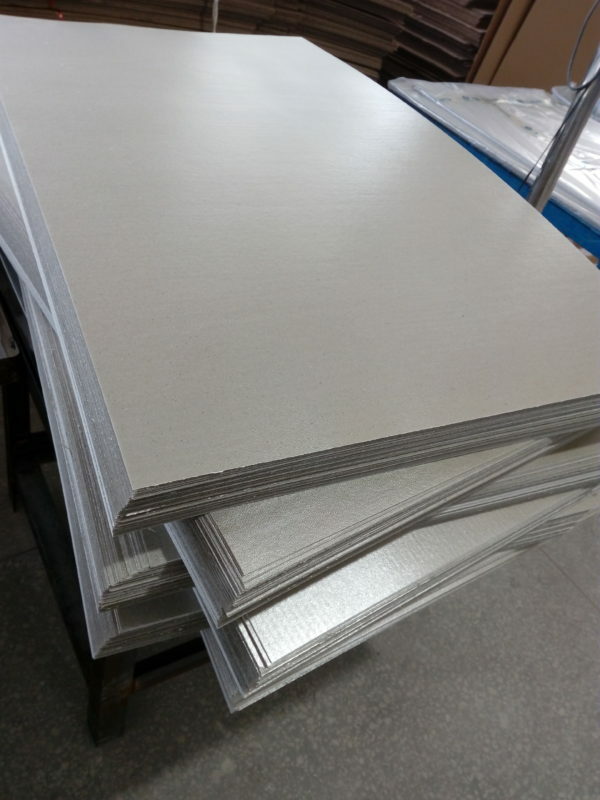 Thickness > 2.0mm mica sheet can be machined like cut, drill, mill, CNC process and so on. Thickness < 2.0mm can be punched by mold tooling. This will process to mica punched parts. Thickness < 2.0mm mica sheet can be punched by mold tooling. The mica sheet sample is for free. 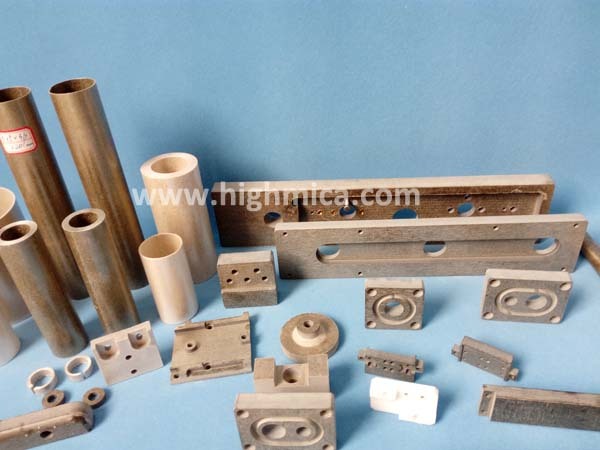 That is used to test the mica sheet properties, appearance, and thickness. Confirm the customer’s design, quote and confirm process method, then arrange the sample.